Get the team out for some fun together! See if the boss can slam dunk! Jump Street will make your corporate event a blast. And Jump Street Café can cater the whole thing – 100% fresh and 100% tasty. Whether you are looking for a great team-building activity, searching or a innovative way to have a product launch party, need a fun place for your company’s annual family day, or simply want to add excitement to your corporate function – Jump Street is here for you. We can accommodate groups of up to 500 in our facility and our Jump Café will be happy to fully cater your event. In addition to the thrill of trampoline jumping, we have three private meeting / party rooms should you need to add a more formal component to your event (the three rooms can be combined to form a larger room). Our facility also has private prayer rooms. Our Rooms can cater for that small group meeting of 10 people right up to a town hall meeting seating up to 80 people. So wait no more – send us a message at info@jumpstreetasia.com, tell us what you have in mind and let’s work together to make your event a success. 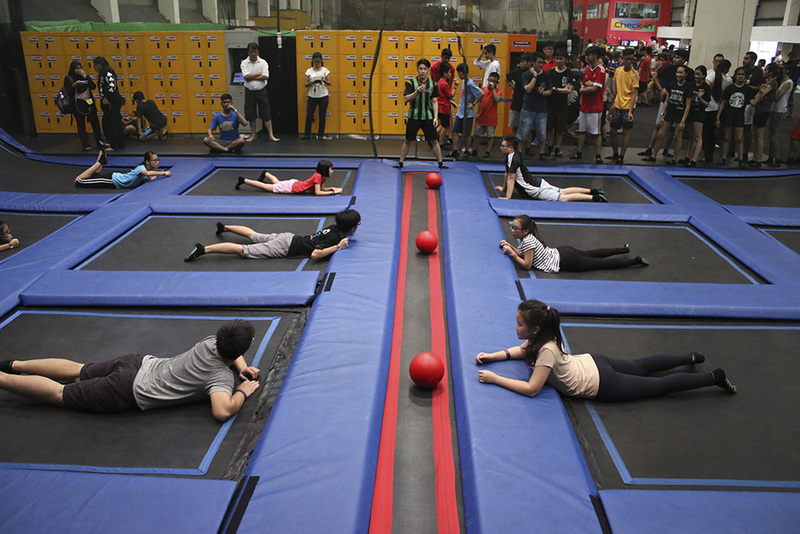 Talk to us about having an excursion to Jump Street, about marking a special event – like the end of term or your school’s birthday – about setting up a school holiday camp program, or about a regular outing to bring excitement to your school’s PE program. We will work with you to craft a program or event that is just right for your school and for your students. Our Jump Café can even provide catering should you require it. We have experience in catering for groups of all sizes – from 10 to more than 200 – and in working with children of all ages and abilities. 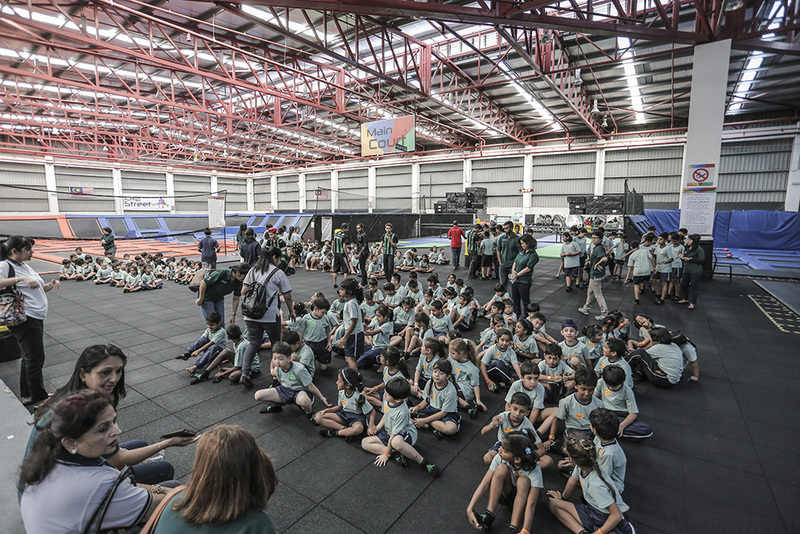 Above all, our activities focus on safety and fun to ensure all students experience healthy adventure suited to their own unique capabilities. 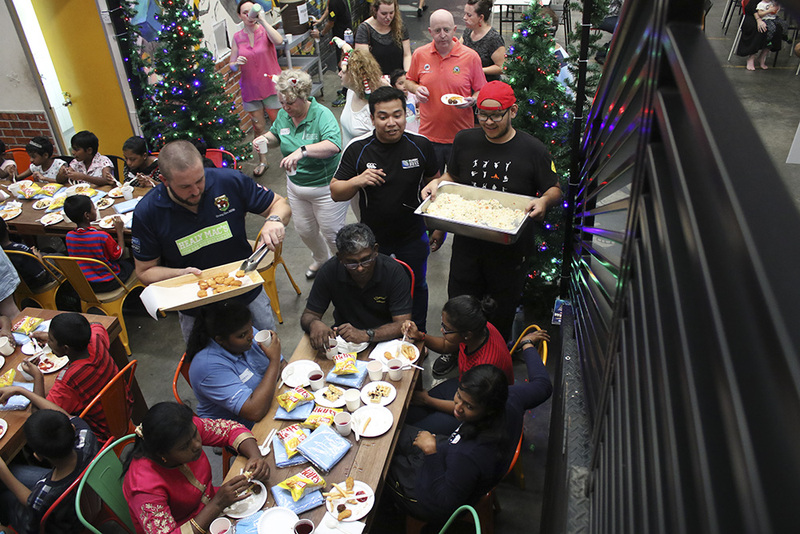 Email us at events@jumpstreetasia.com , talk to our event crew when you visit, or post your ideas and questions on our Jump Street Facebook page .